It's All Just a Bunch of Rhubarb: Sherwood Forest Faire photo set finally up at Flickr! 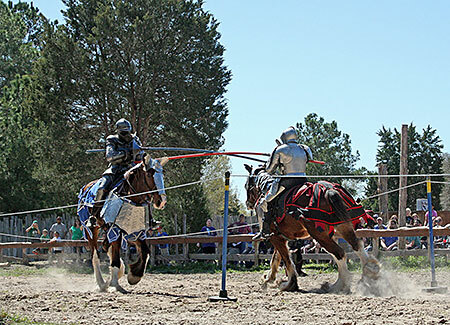 Sherwood Forest Faire photo set finally up at Flickr! Well, I posted the photos on Flickr a while back, I'm just now getting around to posting about it here too.